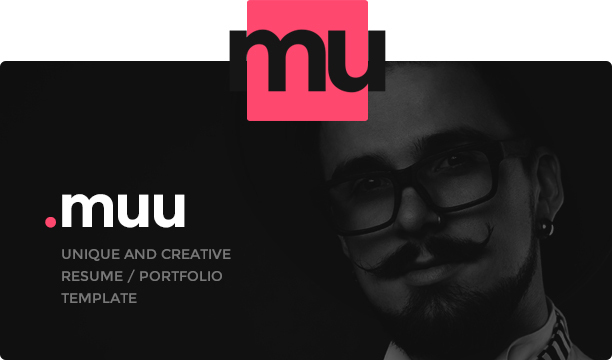 MUU is a creative, unique design, minimal and onepage vCard / Resume HTML5 template to showcase your resume and portfolio to the world in interactive way. 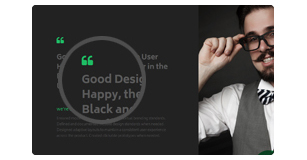 Each and every section is detailed designed with creative eye and of course navigating different sections is really smooth, user-friendly and something different. 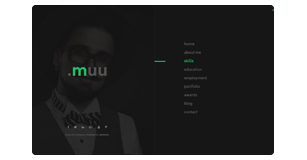 MUU includes light and dark skin as well as some other helpful templates for blog listing, blog detail and coming soon page with working AJAX PHP forms. 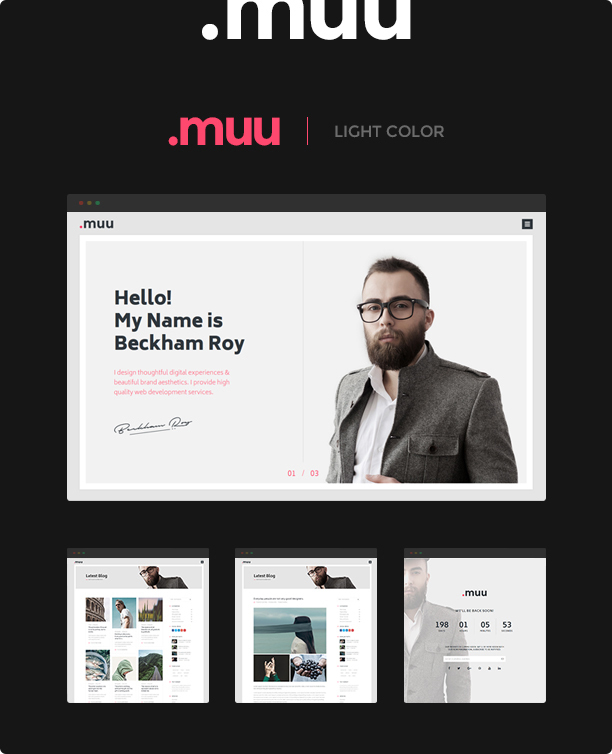 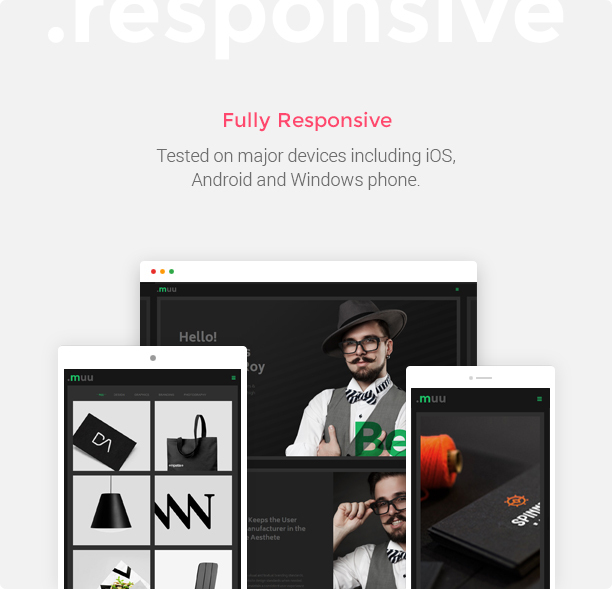 Muu is 100% responsive to make your website look beautiful in all devices and resolutions. 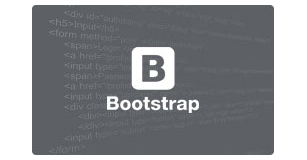 Bootstrap is the most popular framework for developing. 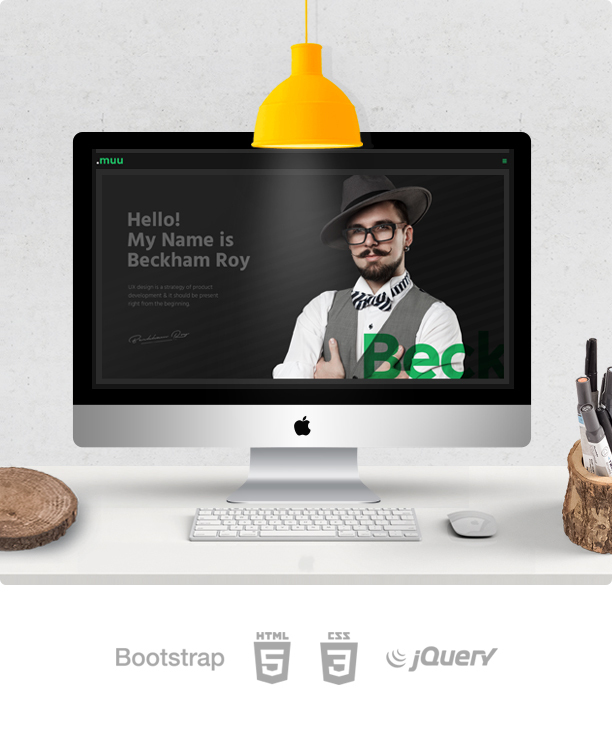 Bootstrap makes front-end web development faster and easier. 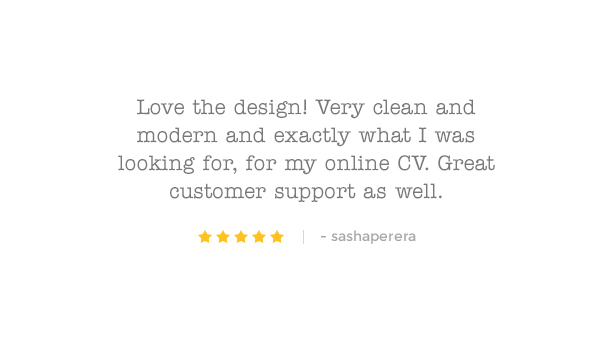 Muu is ready for retina display, so your users will love to view your beautiful website in any retina device. 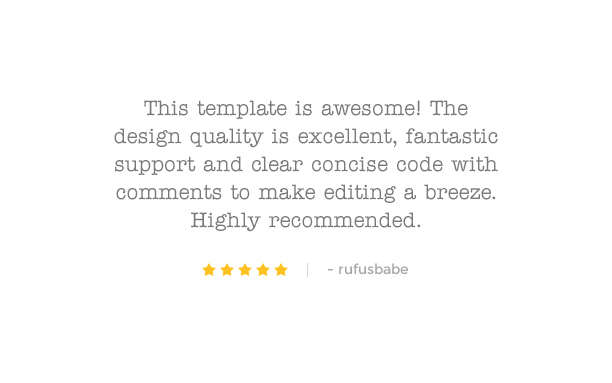 A clear and minimal but still great way to show your site menu items in a big screen. 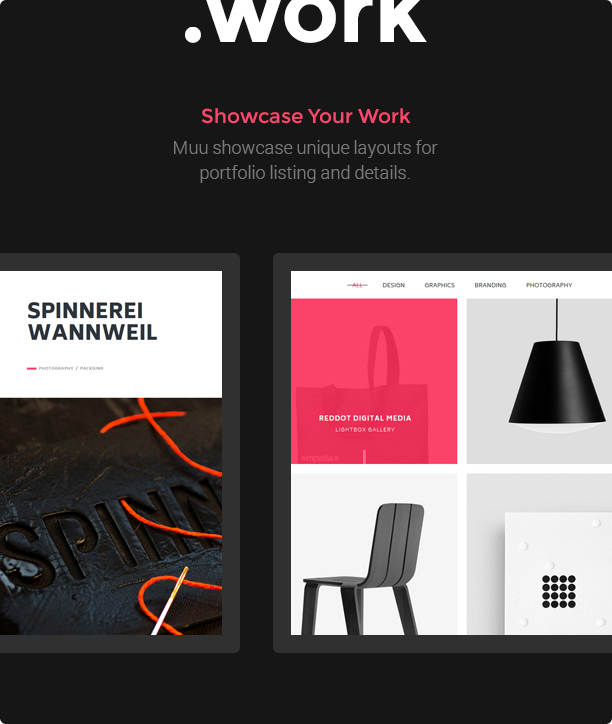 Various portfolio styles like simple, masonry, grid, filter and gallery. 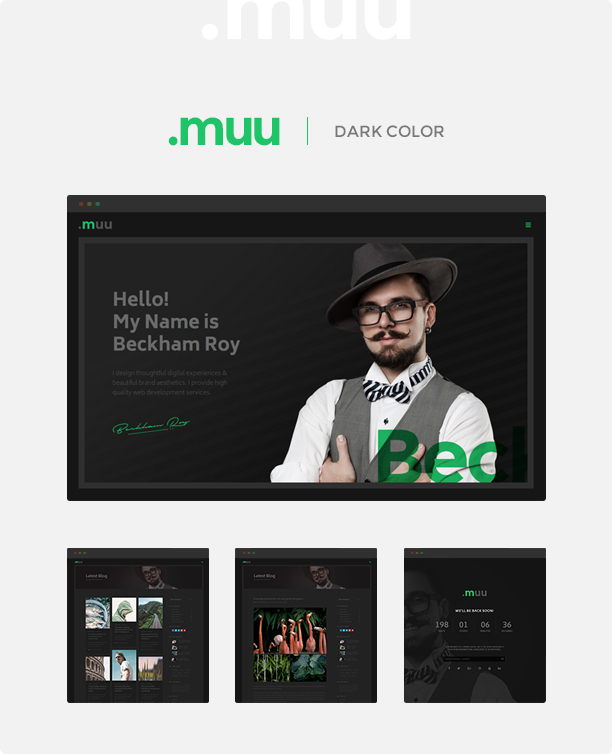 Muu is packed with lots of elements to help style your content in a plethora of ways and can be mixed in your layout. 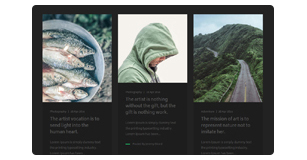 Beautiful blog layout with different types of blog post formats like image, slider, gallery, video and quote. 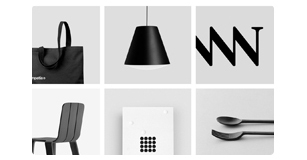 Muu has a striking balance between beautiful design and functionality. 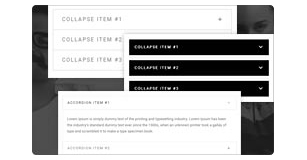 Each demo has been carefully crafted layouts. 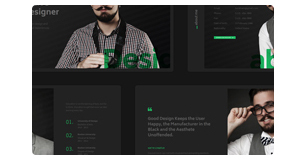 Under construction templates are very useful for any website owners. 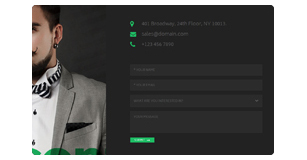 It features jQuery countdown timer. 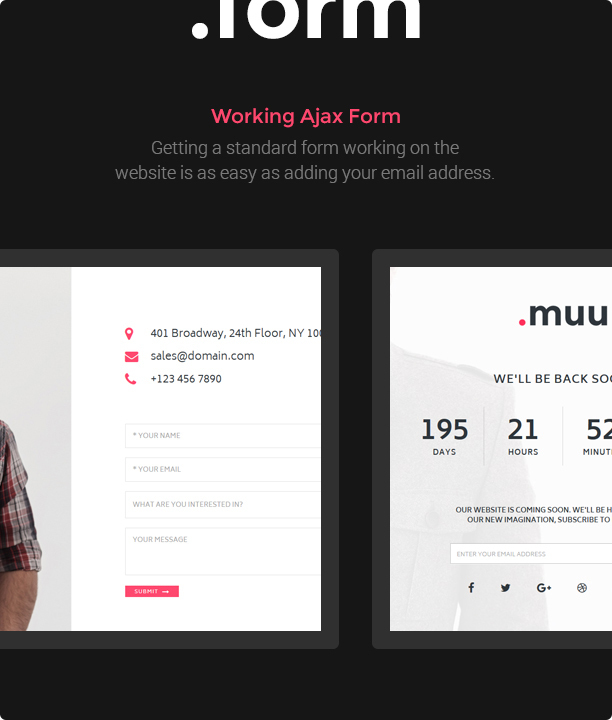 This contact form plugin is used to create a simple contact form using Ajax technology and advanced validation. A simple way to showcase your skills level comparison. 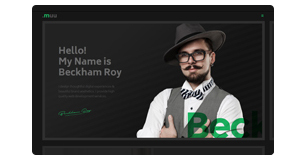 Lightbox has a user friendly interface and provides a easy way to display your portfolio details. 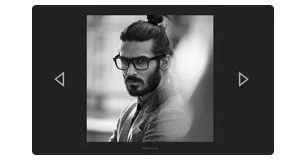 Elegant styles available to represent your portfolio item using popup with images, image slider, content and CTA. 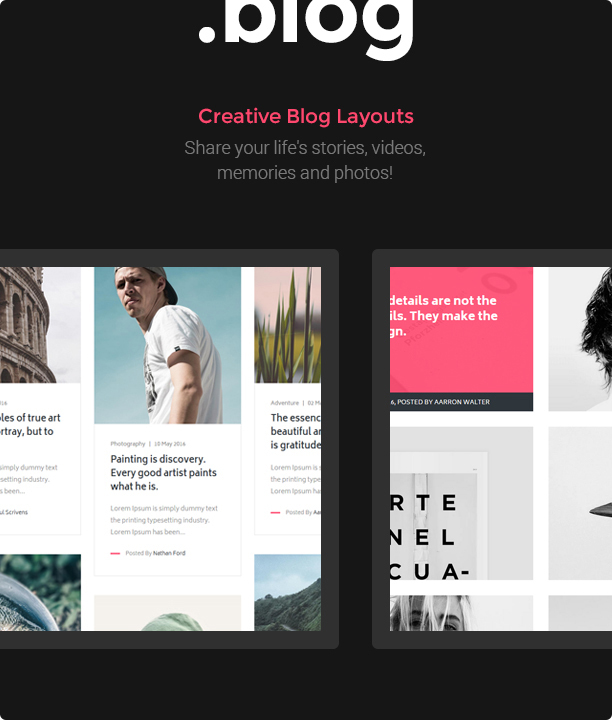 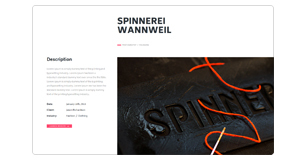 Eye-catching categorized content blocks can be generated using accordion and toggle elements. 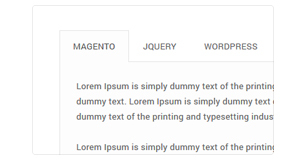 More content can be accommodated in smaller area using our different types of tab styles including text and icon as tab title. Great looking and animated counters to show your business statistics with numbers, title and icons. 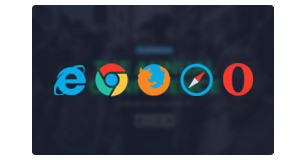 We have used crisp and beautiful font icons from Font Awesome and Et-Line for various icons used in overall template. 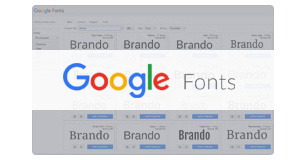 Hundreds of free, open-source fonts from the Google and they are really fast in rendering also. 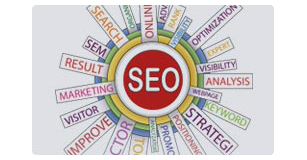 We have designed and developed our templates considering SEO best practices with W3C validated code and optimized code. 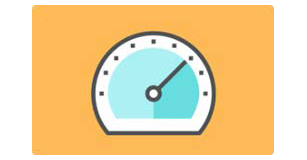 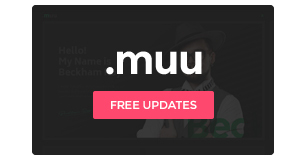 Muu itself is optimized for speed with careful attention to clean and structured code. 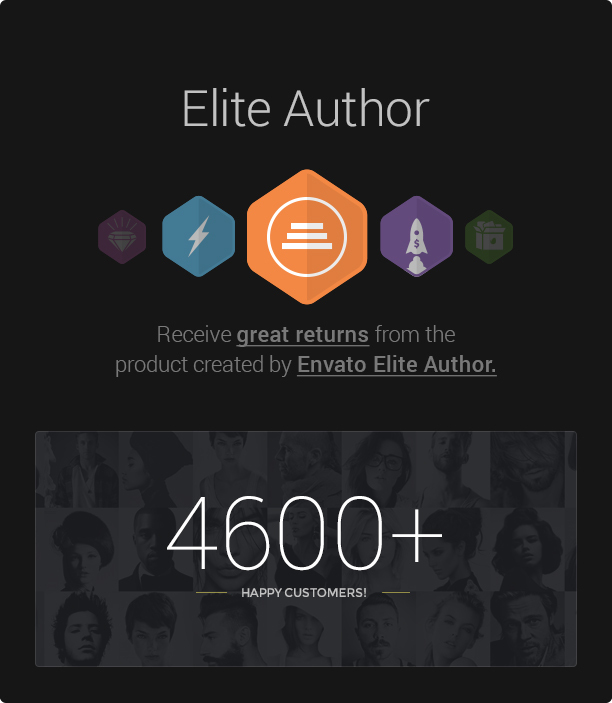 Improves conversion rates. 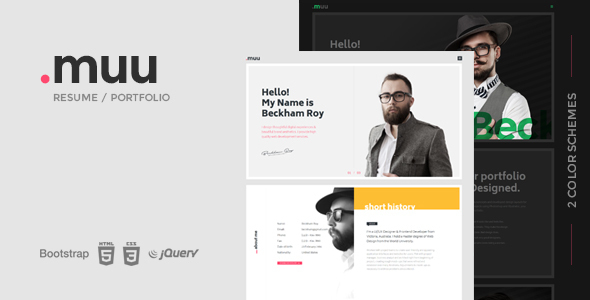 Overall template is thoroughly tested with all devices and latest browsers to make sure it looks and works better everywhere. 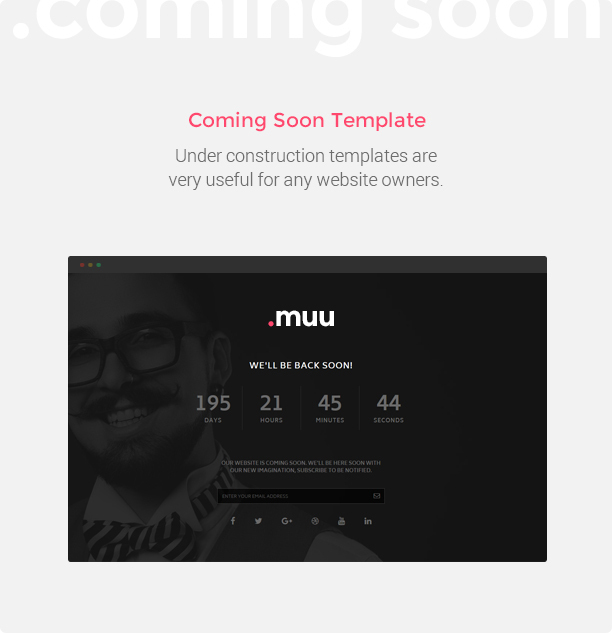 We love to be attached with our template and our lovely customers, so provide timely updates and add new features to make Muu more helpful to our customers.